Squonk mod is a purely mechanical mod, cover, copper, positive and negative energies, can be said to be the same construct of mechanical mods, too much structure does not have to talk, because … it is so simple. This type of item appears to avoid frequent refilling operations. In my heart, it belongs to a convenient product. Today we will take a look at the Vandy Vape Pulse BF 80W mod. The Pulse BF is the simple look, taking pretty much the same design as the overly popular original and unregulated Pulse BF. If you’re into your light shows or flashing LED’s then this mod is not going to suit you! It’s a pretty simple design, featuring a nice bright 0.91 inch wide OLED screen with an oversized firing button above and two small up and down buttons below. Below the 2 up and down buttons are where the USB port has been placed. The sides are empty except for one, which has a recessed window to allow you to squeeze the bottle and feed your coil. The 510 tank thread is on top placed slightly to one side with an anti-leak function to improve performance. 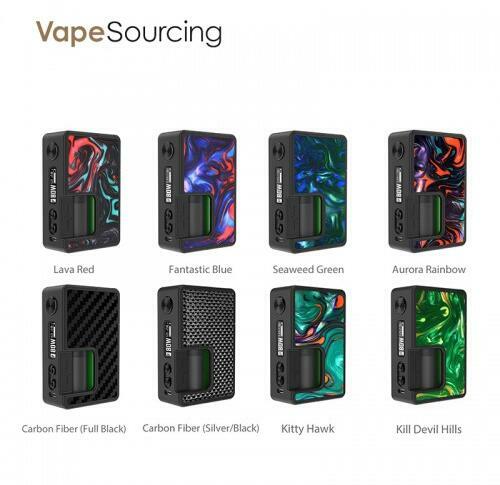 The key selling point of the Vandy Vape Pulse BF 80 squonk mod is the seemingly new Vandy chipset, which is a legitimate, advanced board, capable of 80 watts, full temperature control, unique firing modes, bypass mode, firmware upgrades and more. About its appearance. 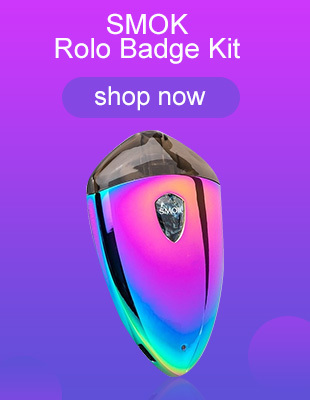 The chip works really well and offers all the features that any other chip could offer. The response time is really good upon firing and nothing to complain about. The only real noticeable thing with the chip is that if the mod is left idle for some time (longer than 5 minutes) the response time is a little sluggish for the first time. Other than that the design is solid, the squonk mechanism works really well, as we expected from their previous model. In general, For the mechanical BF mod, I think the essence and structure are not much different here, and more choices are still in appearance. The interchangeable panels, they did a great job with that. You can get these. They’re very affordable. You can rock a different looking mod every day, pro on that. The design concept of BF box mod is a convenient development product, and how to optimize the consumer experience is what manufacturers have to do slowly. After all, in addition to the choice of appearance, it is to pay attention to the user’s experience.